Mathematicians consider themselves clever and all the rest. But not all of us are as smart as mathematics. 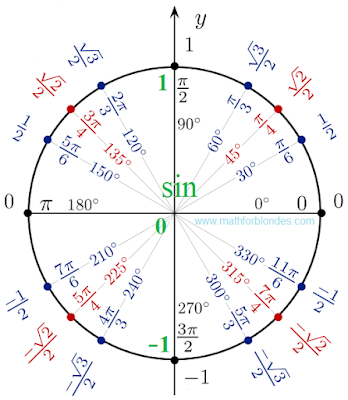 The unit circle mathematics invented for themselves. For those who are just beginning to study mathematics, I suggest a simpler version - separately cosines and sines separately. 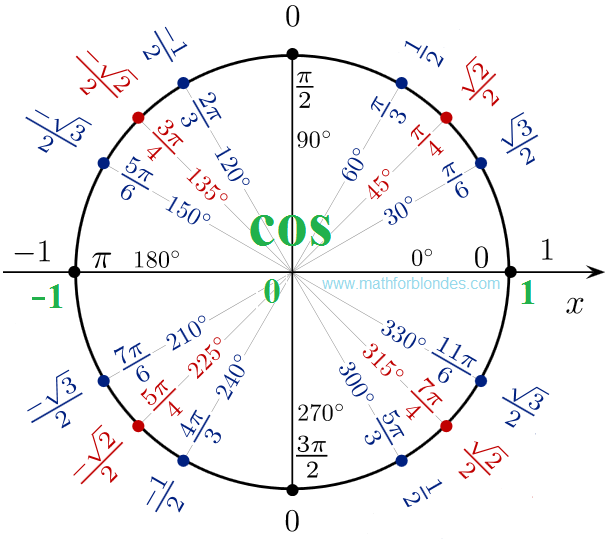 If we remove from the unit circle all that relates to the sine, we get the unit circle cosines. 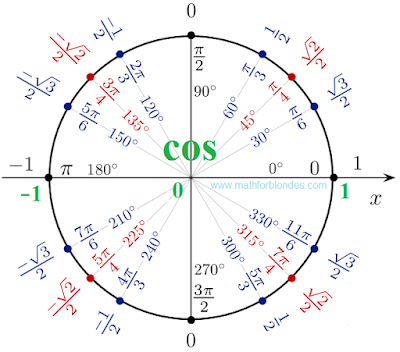 If we remove from the unit circle everything about cosines, we get a unit circle sinuses. Now, you will not confuse the values of sines and cosines.